It’s been a great start to the year for RoosterMoney and all things Financial Education in the press. 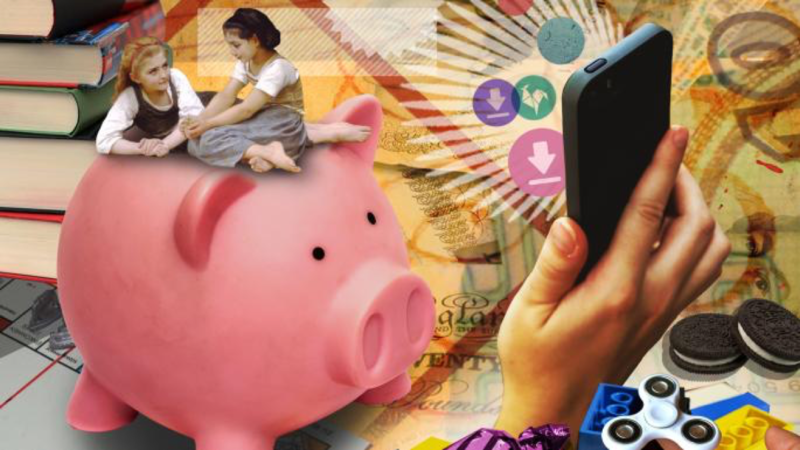 There have been lots of articles on teaching kids about money, getting into good routines, and how this ‘new wave’ of pocket money apps can help your children learn some valuable life skills. We thought we’d pick out some of the top articles we’ve been featured in, so you can see what people are talking about. And a massive thank you again to all our users who are spreading the word and being so forth coming with their experiences, both to us and journalists – we cannot thank you enough. 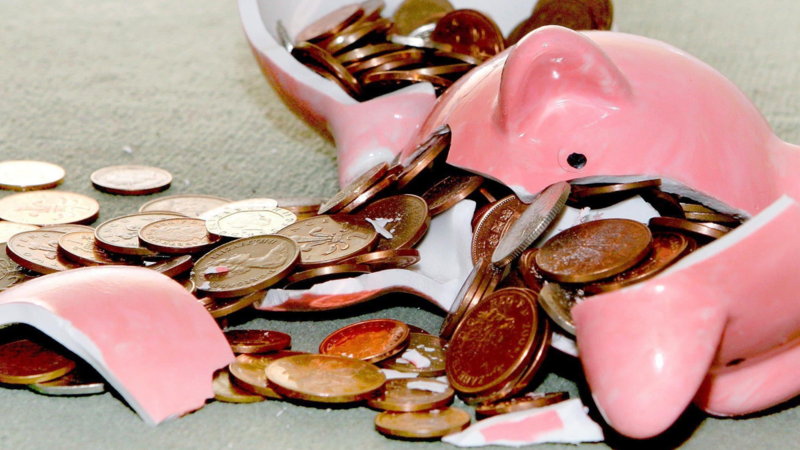 Can a pocket-money app turn your seven-year-old into a financial whizz?